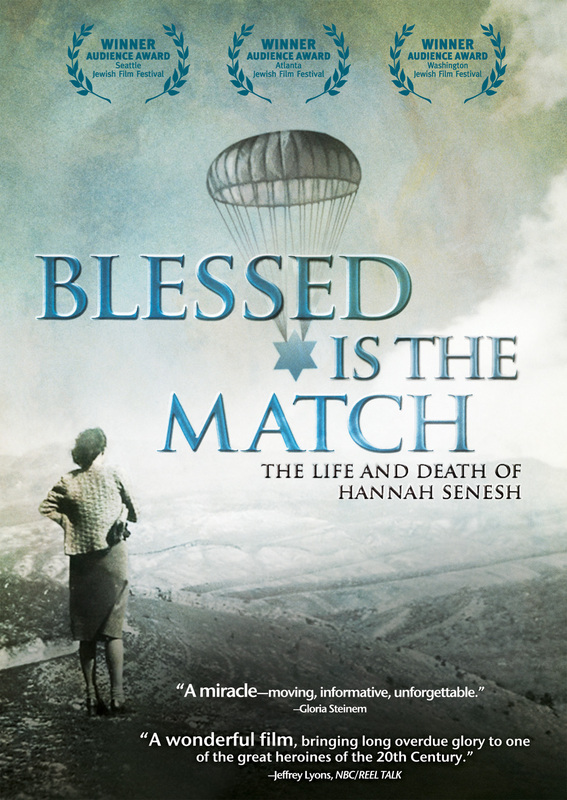 In 1944, 22-year-old Hannah Senesh parachuted into Nazi-occupied Europe with a small group of Jewish volunteers from Palestine. Theirs was the only military rescue mission for Jews that occurred in World War II. 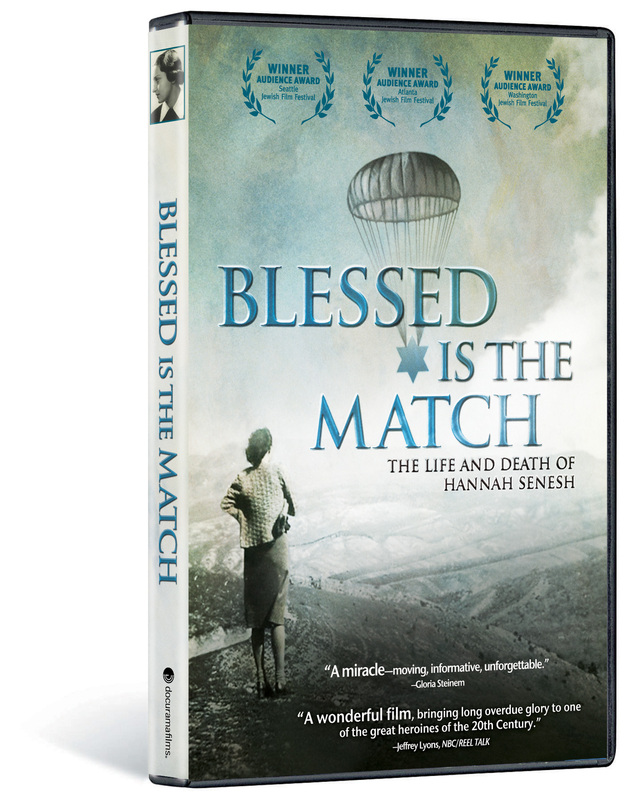 Narrated by Academy Award® winner Joan Allen, the multi-award-winning BLESSED IS THE MATCH follows the remarkable journey of this young Hungarian poet and diarist, paratrooper and resistance fighter. Told through Hannah’s letters, diaries, and poems, her mother’s memoirs, and the recollections of those who knew and loved her (including two of her fellow parachutists), the film traces her life from her childhood in Budapest to her time in British-controlled Palestine—where she was drawn by the Kibbutz Movement that sought to build an independent Jewish state—to her daring mission to rescue Jews in her native Hungary. 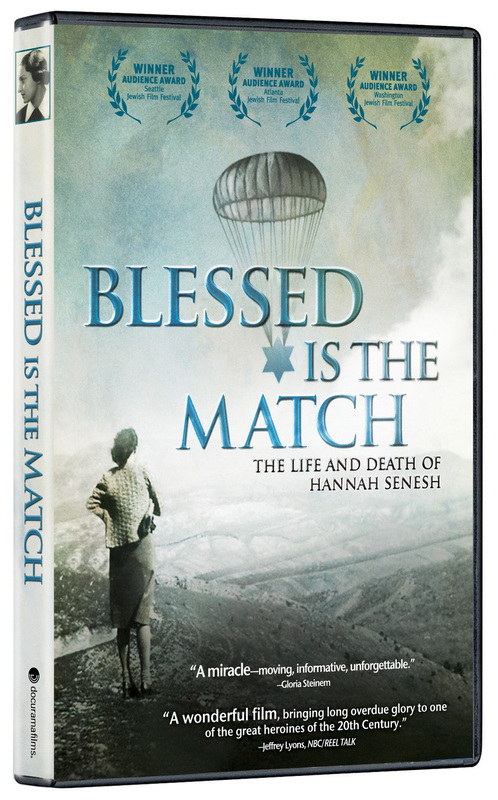 Both devastating and inspiring, BLESSED IS THE MATCH offers an intimate portrait of a singularly talented, courageous and complex girl who believed that one person could be a flame that burns brightly in even the darkest hours. FOR HOME USE ONLY ©2008 Katahdin Productions. Art and Design ©2010 New Video Group, Inc. All Rights Reserved. Marketed and distributed in the U.S. by New Video. Any views, findings, conclusions or recommendations expressed in this program do not necessarily reflect those of the National Endowment for the Humanities.